Another very good prediction including coordinates. 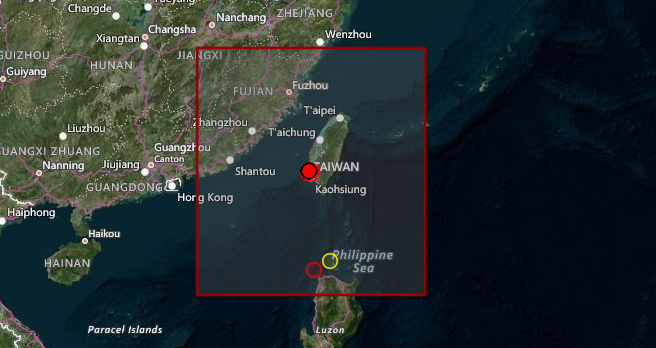 A 5.4R has just been reported in Taiwan. Our prediction was for (25.3N, 121.6E). We did expect it from yesterday, we however posted coordinates as well.